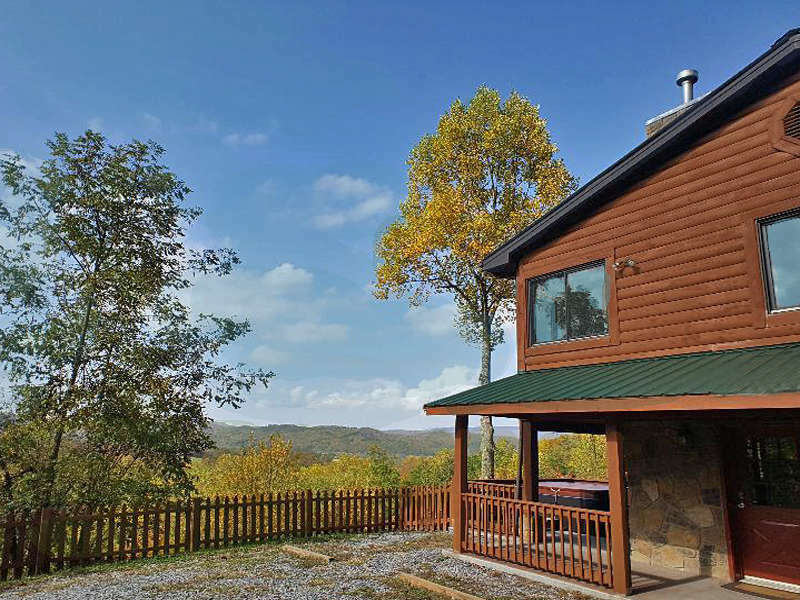 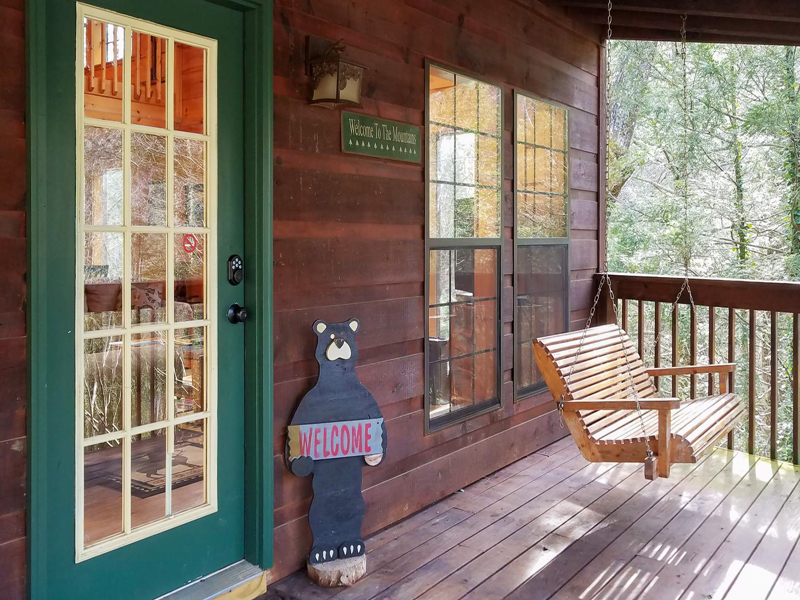 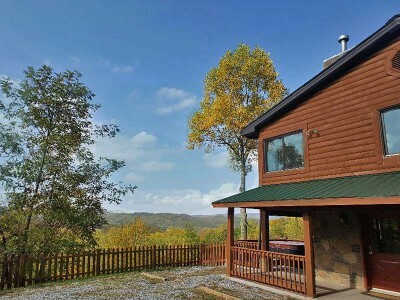 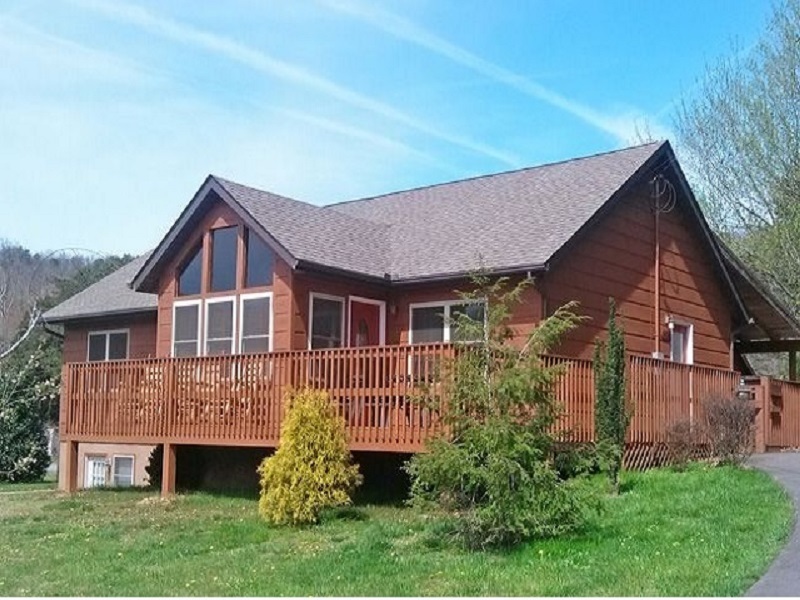 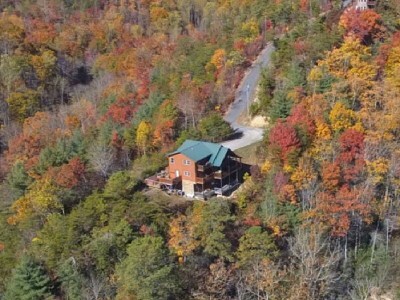 Precious Memories is a top rated Wears Valley cabin featuring spectacular views of the mountains from every angle and is close to Townsend, Tn.! 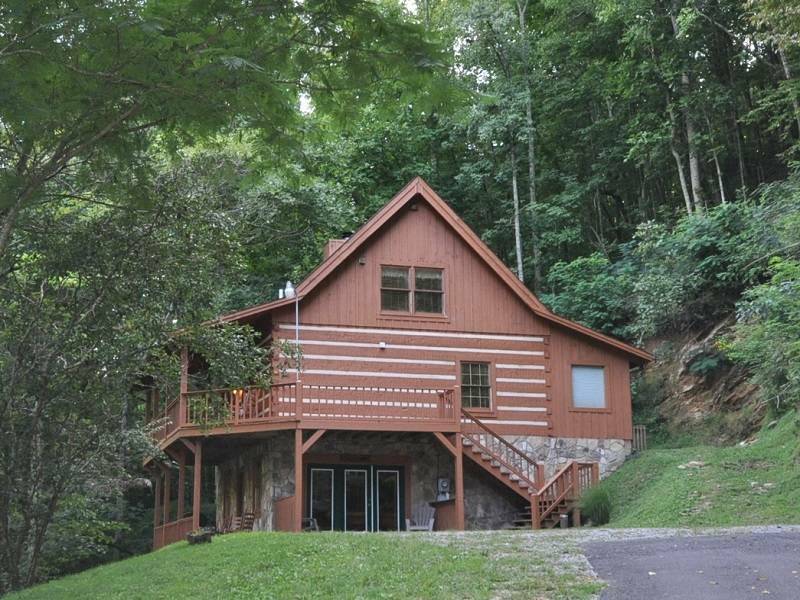 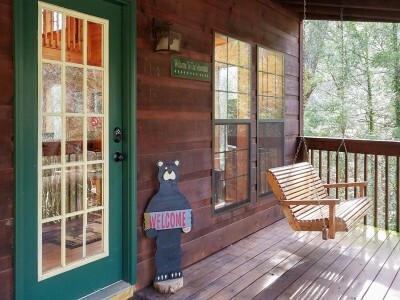 Think you have to drive for hours to find a cabin like this? Precious Memories is actually only a minute off the main road and easily accessible year round!